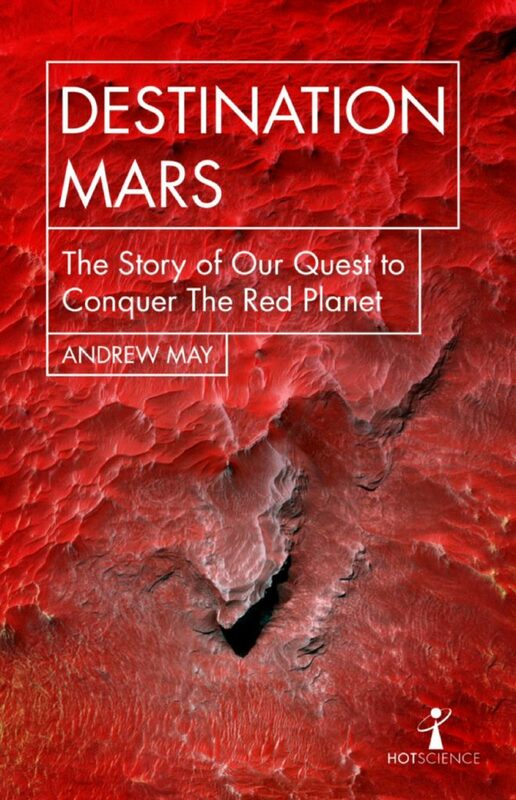 My book Destination Mars: The Story of Our Quest to Conquer the Red Planet is published today. As mentioned a few weeks ago, it’s the first title in a brand new series from Icon Books called Hot Science, edited by Brian Clegg. Brian is one of Britain’s top popular science writers, and he gave me some really helpful pointers on the style and content of the book. Hopefully that means it turned out almost as slick and professional as one of Brian’s own books! 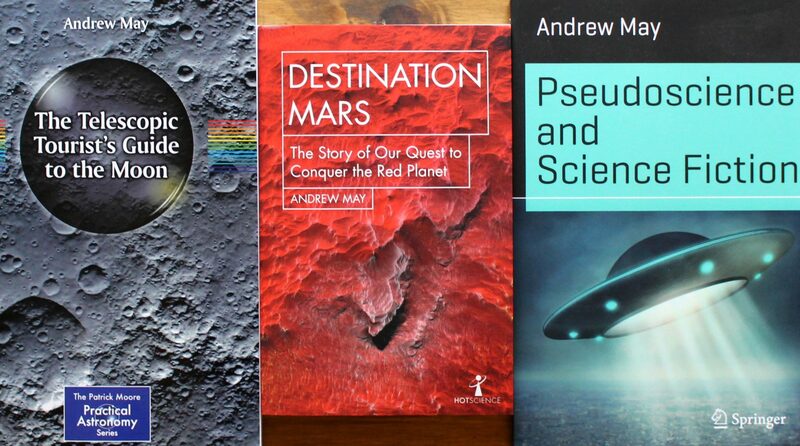 With a list price of just £7.99, Destination Mars is available from all good bookshops, as well the usual online retailers such as Amazon UK and Amazon.com. Fifty years of Mars exploration – Lost in space – Anything a human can do?